Then, let us help you boost your security. 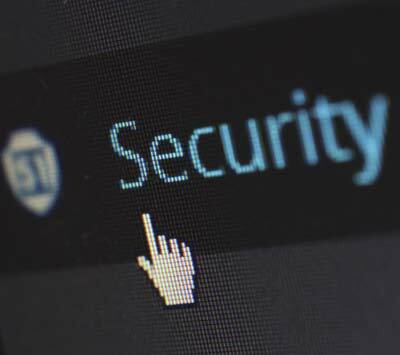 We can offer a comprehensive security solution to cover every aspect of your business and we can offer you a robust, multi-layered solution. In today’s digital age, businesses need to run uninterrupted, twenty four hours a day, all year. Technology is certainly more efficient and offers quick results because of the progress that has been made in the digital arena. However, the means of cyber attacks have also become increasingly diverse and sophisticated. Many businesses have been victims of cyberterrorism. Security within the system is essential; a total protection package. At Sunvera, we work closely with clients to co-create and develop scalable security measures, while offering a full range of services that cover the entire security arena—from consulting during the growing stages to the monitoring of operations once established. We are completely committed to the protection of a business’s social infrastructure systems. Let us safeguard the future of your business, from today’s security threats and those that might arise tomorrow.